This is a family-oriented event to celebrate the Easter season! 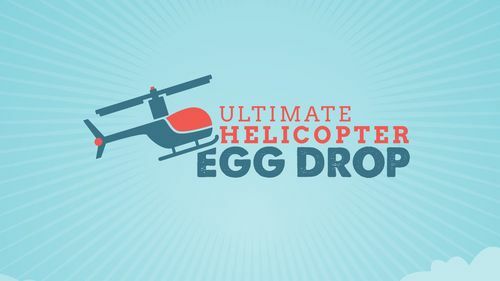 We provide inflatables, a rock climbing wall, concession stand, door prizes, and as our main event — The Ultimate Helicopter Egg Drop with 30,000 eggs! Registration will still be available the day of the event 11:00 until 1:45pm. The egg drop will take place twice, once for each age range, beginning at 2:00pm. There will be additional parking on Preble Drive across the street. We ask that if you have ANY questions regarding the Ultimate Helicopter Egg Drop, please DO NOT contact the Preble County YMCA. Read through the FAQ's and call Community of Faith at (937) 583-5205.